This is a systematic examination of the patient, looking for evidence of injuries. Generally, follows a ‘look, listen, feel’ approach. Remember that everyone has a top, a bottom, two sides, a front, and a back. Injuries can also hide in corners. REMEMBER!!! Wear gloves and check at each stage for blood on your hands, otherwise you will get to the toes and not realise where the blood is coming from! 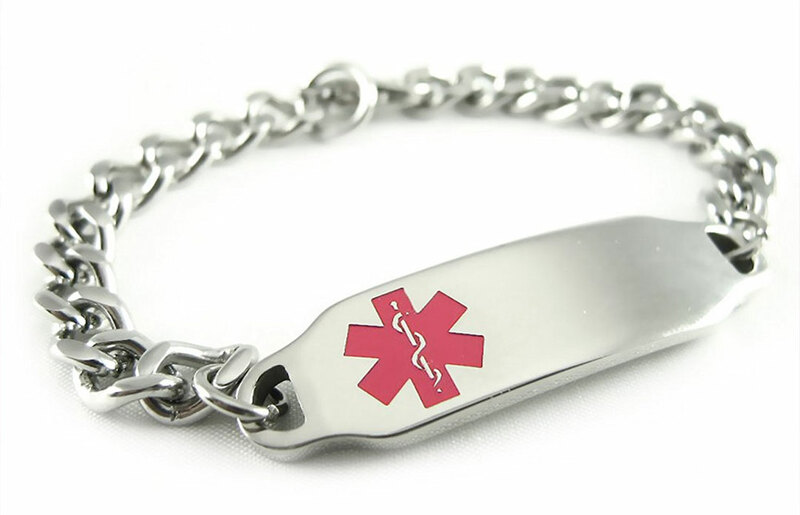 REMEMBER – Check for medical alert tags – necklace or bracelet!! !